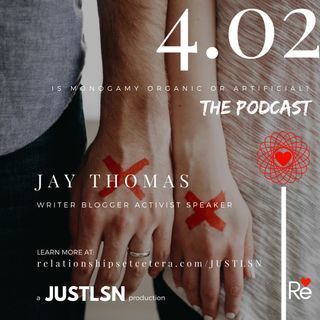 Explicit Podcast 04 Is Monogamy Organic Or Artificial? Is monogamy organic or artificial? Different people have different perspectives. Those who are religious will say, "it's definitely organic." Other might say..."it's artificial and a choice." I'd follow that question up with another one...why do some people struggle with it? Why do so many people cheat on people they claim to love? I'll be covering those questions and more in today's podcast.